short girl, long island. : Teach Me Something Thursday, Volume Twenty. 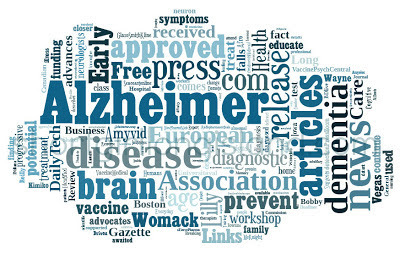 Fellow blogger + sponsor, Melissa, brought to my attention that in Canada, January is Alzheimer Awareness Month. She asked if she could put together a TMST about the disease + I thought it was a fantastic idea! As an advocate of Alzheimer’s Disease, I thought Teach Me Something Thursday would be a great opportunity to share some Alzheimer’s knowledge. Alzheimer’s disease is essentially a brain disease where brain cells progressively degenerate. This irreversible disease results in the deterioration of thinking ability and memory. More information and explanation on the warning signs can be found at The Alzheimer Society. Challenge your brain. This would include playing games (ex. word puzzles, cards), learning a new language or instrument and even things like brushing your teeth with your left hand instead of right hand. Be socially active. Engage with coworkers, volunteer or join a social group/club (ex. Rotary International, book club). Healthy lifestyle. Eating healthy, exercising, reducing stress (ex. meditation, yoga) and regular visits to your doctor will help you maintain a healthy lifestyle. For more information, check out Brain Health and BrainBooster. To learn more about Alzheimer’s disease, please visit www.alzheimer.ca or your local Alzheimer Society/Association. 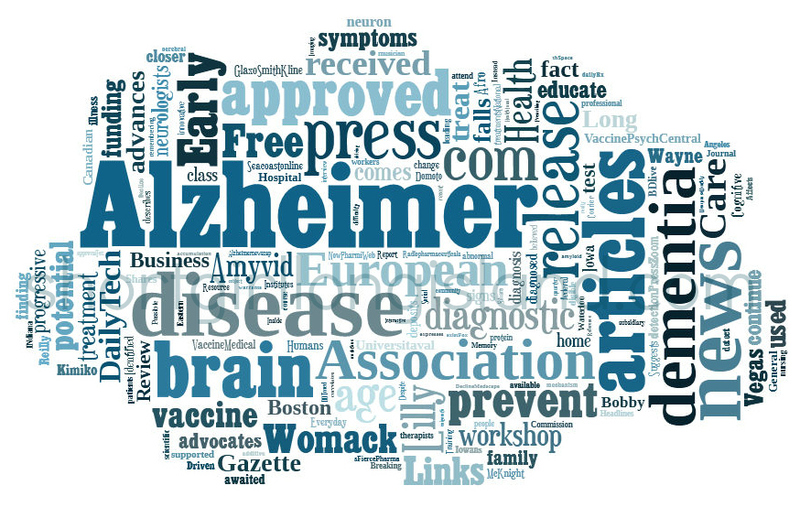 Thanks to Michele for letting me guest post and teach you all a little bit more about Alzheimer's Disease. Don't forget to swing by Melissa's blog, Dreams + Colour!